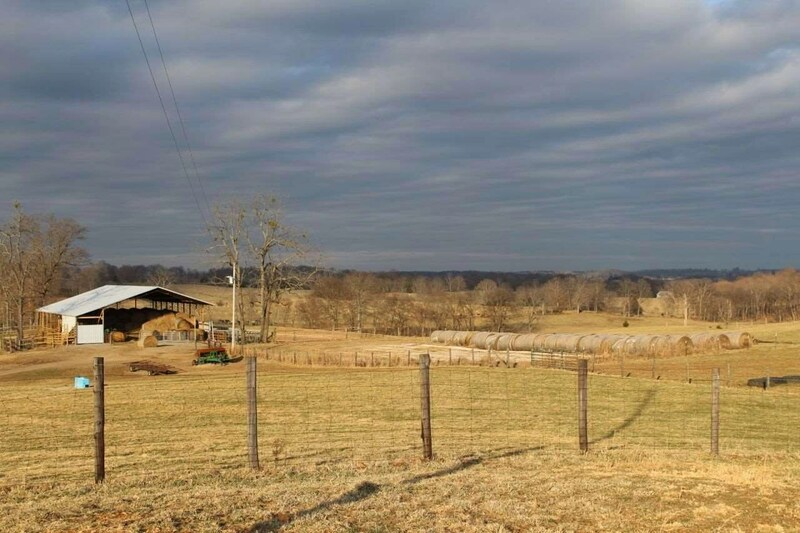 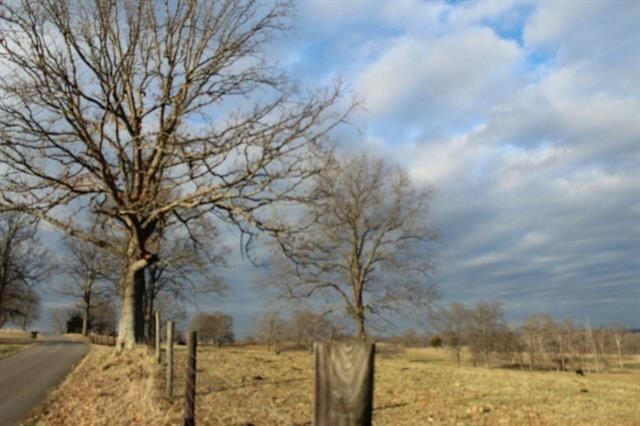 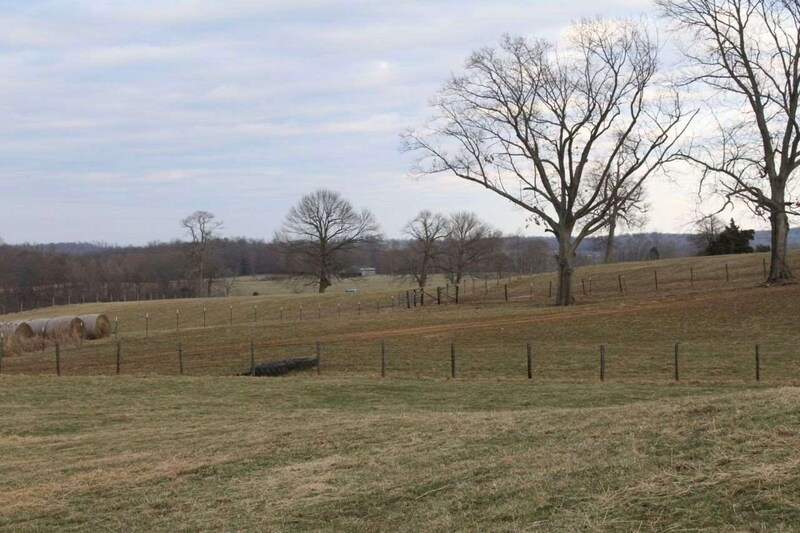 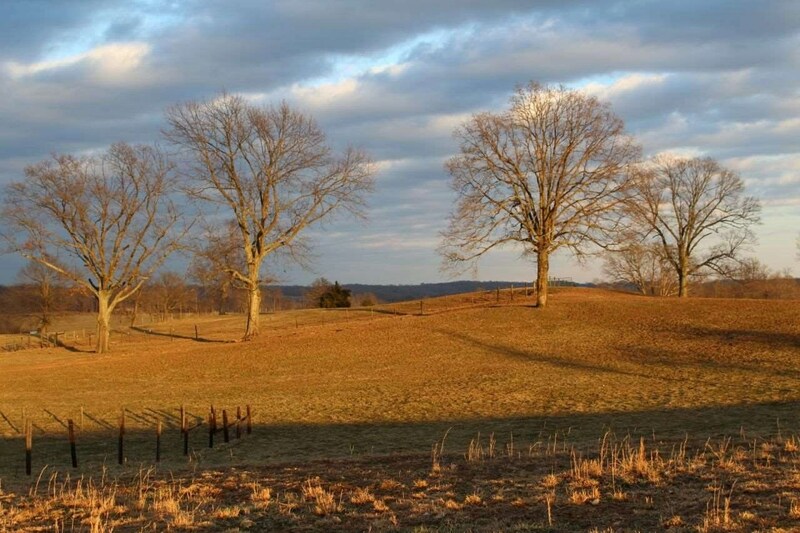 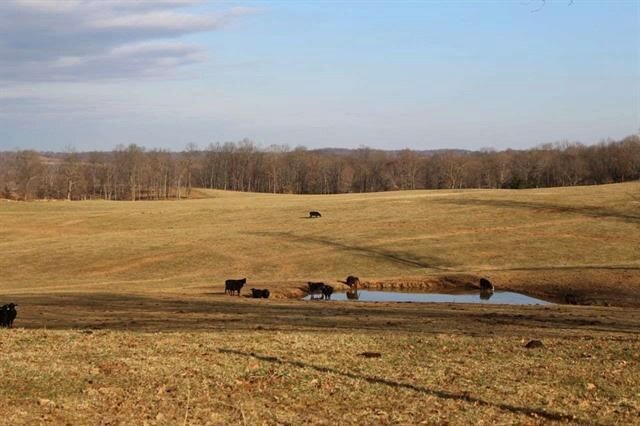 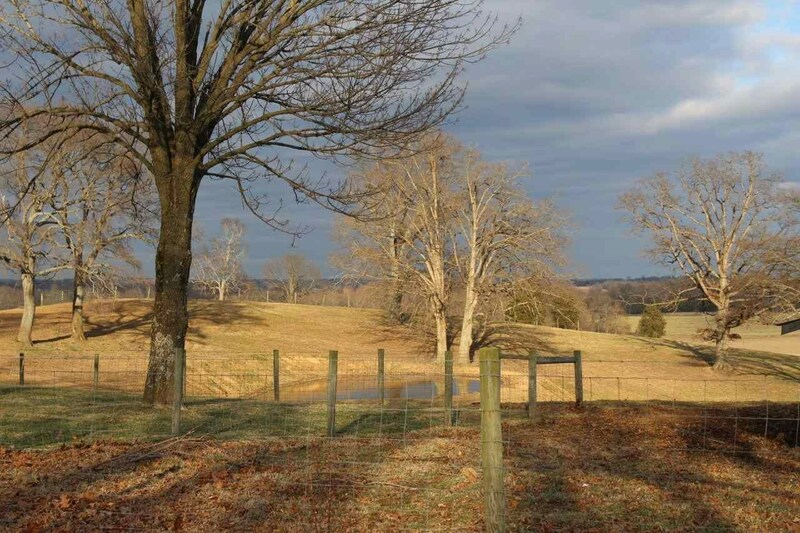 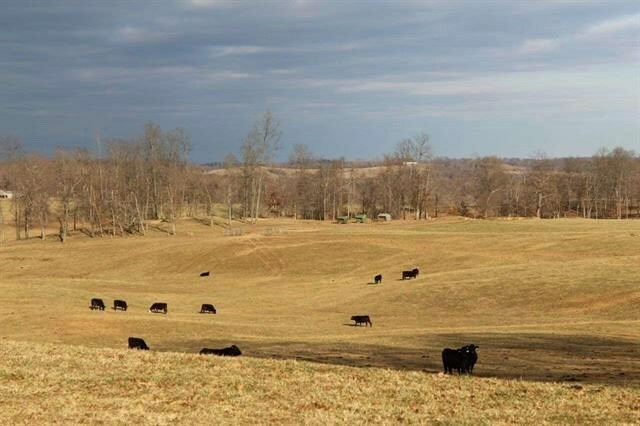 204 Acre Cattle/Crop Farm For Sale Near Scottsville, Ky. 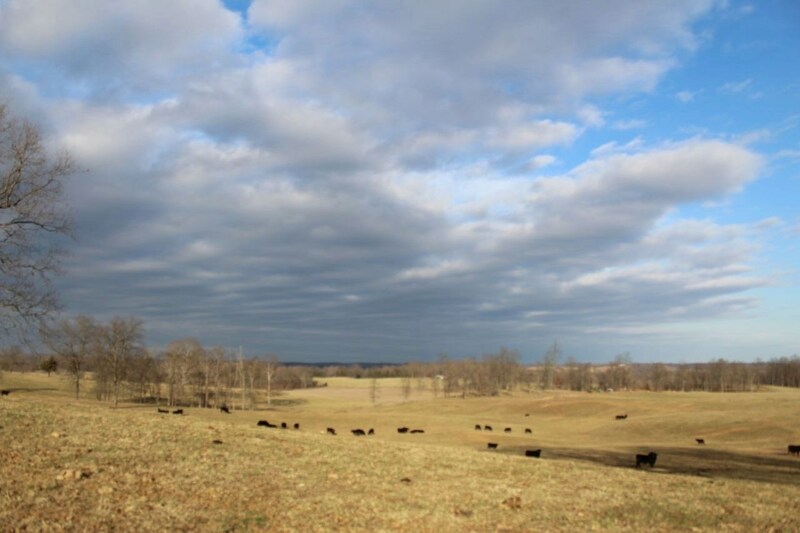 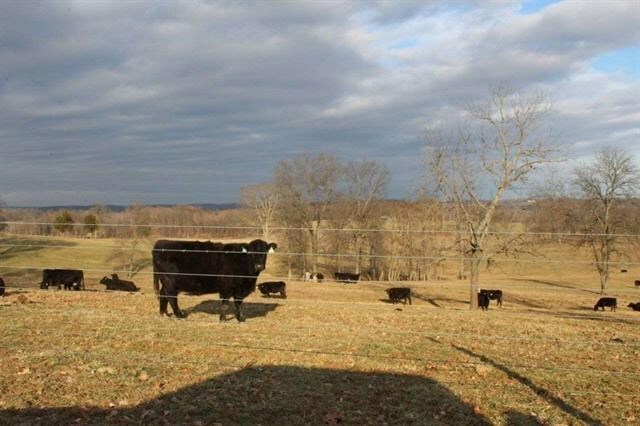 Excellent 204 acre cattle/crop farm for sale near Scottsville Ky. 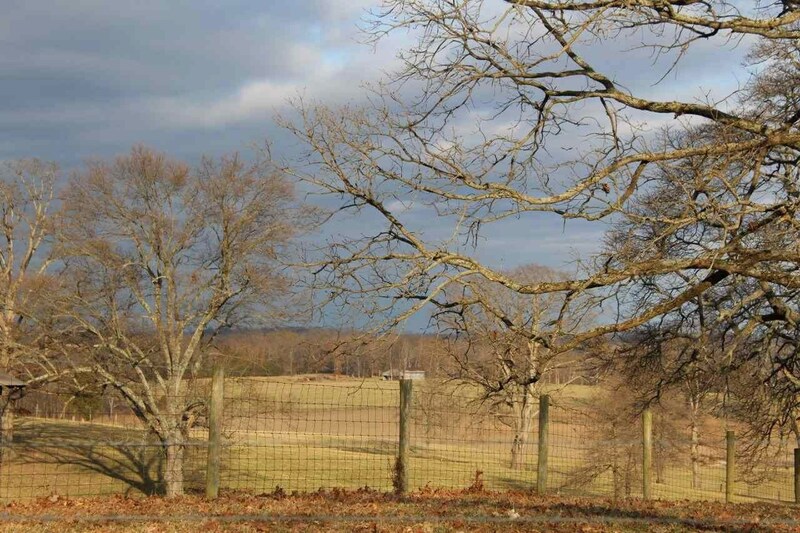 This well maintained property is fenced, cross fenced and has automatic waterers. 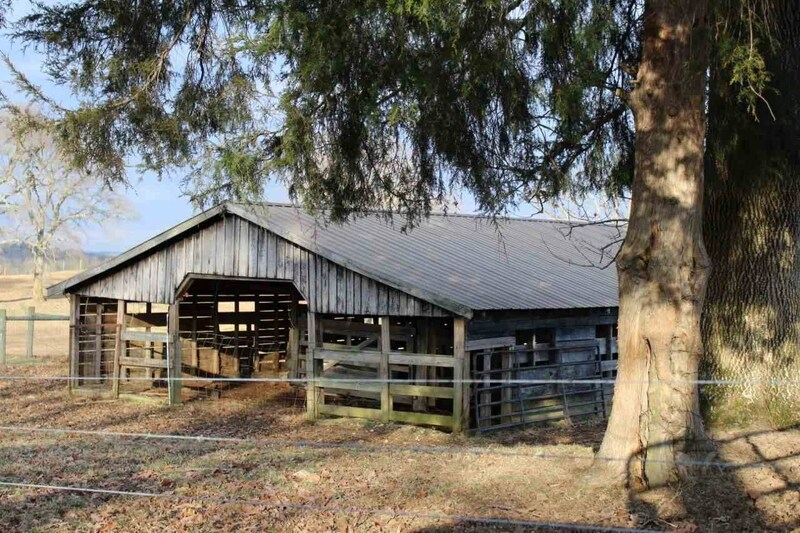 Includes house and barns. 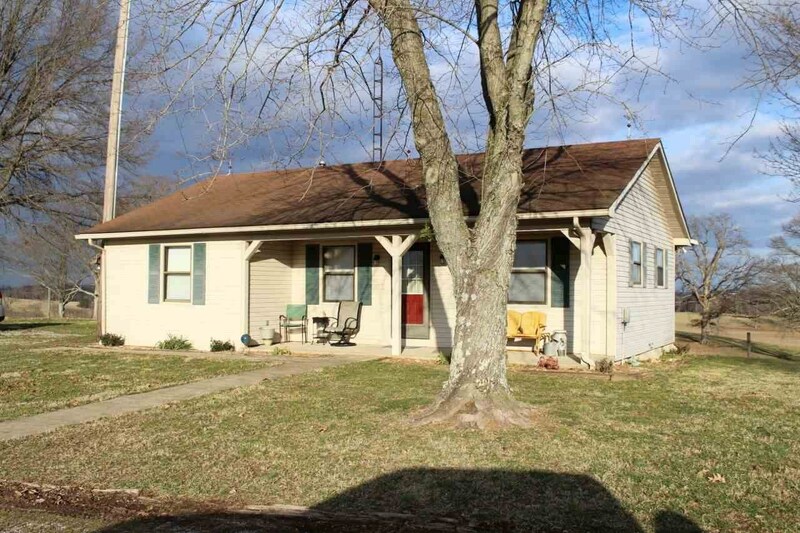 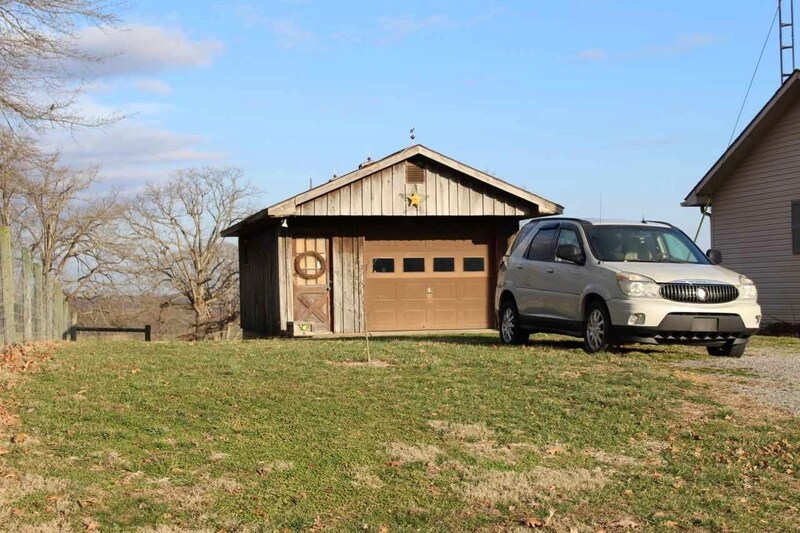 sFor additional information or to make an appointment to view this desireable propdrty call Chris Gravil at 270-784-0829. 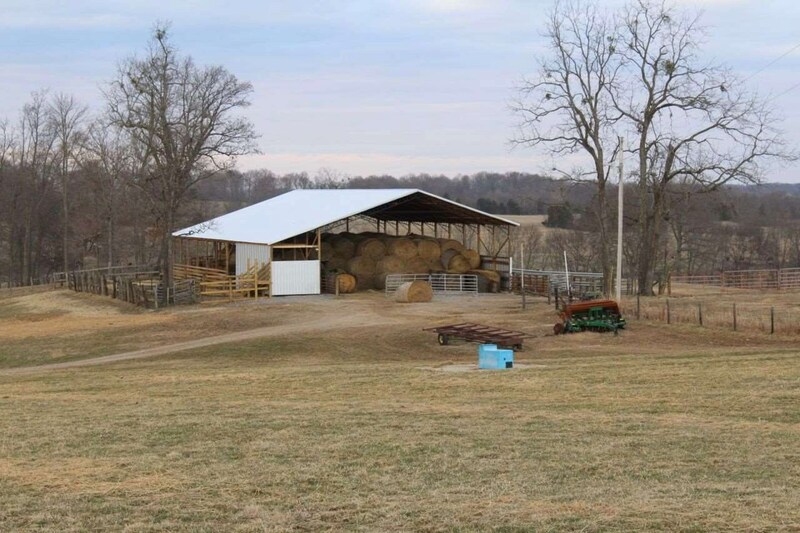 Address :1320 Old Gainsville Rd.